Welcome to the EMVA newsletter! Each month it provides hands-on information on machine vision in Europe and the world. Find out about the latest projects of the EMVA, innovative products, what's going on in the machine vision industry and interesting events. Forum 'Control Vision Talks' offers 30 presentations during first three trade show days! At the CONTROL 2018 (24.- 27. April 2018, Stuttgart, Germany) the European Machine Vision Association (EMVA), jointly with media partner inVISION and trade show organizer P.E. Schall will organize the 3. 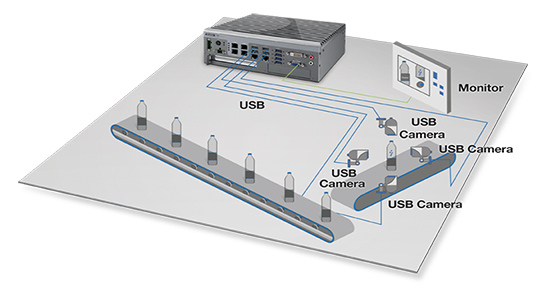 EMVA Forum ´Control Vision Talks´. Hotel Capacity Getting Tight - Register Now! Meet CEOs, managing directors, corporate strategists, marketing directors, technical managers and other executives of our business to exchange market intelligence and news of innovative technologies. Conference speakers are confirmed and the final programme will be published soon. Random Bin-Picking – Is it finally solved? and an auditor for more than 3 years. Then he accepted an opportunity to manage various improvement and implementation projects in telco and banking environment. He has acquired 4+ years experience with complex project and program management. 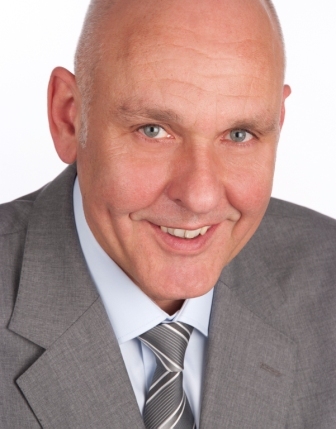 Brano is a certified Lean Six Sigma Black Belt and Prince 2 Project Manager. In 2014, he joined Photoneo founders' zeal for building a successful hi-tech innovative company. The annual EMVA Businesss Conference will take place from 7 - 9 June in Dubrovnik. Starting on Thursday it will end with an optional networking tour on Saturday afternoon. and turned a small German distributor into a world-leading camer a manufacturer. 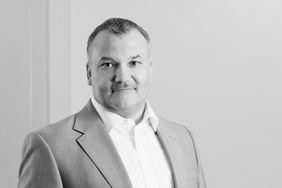 Frank Grube, Allied Vision’s President & CEO, suddenly passed away on April 14, 2018 while on weekend leave at his family home. "We are all shocked by this terrible loss," said Michael Cyros, Chief Commercial Officer of the company and a member of the Management Board. "Our thoughts are with his wife and his family. Frank was a passionate leader and all Allied Vision employees know how much the company owes its success to his entrepreneurial spirit." 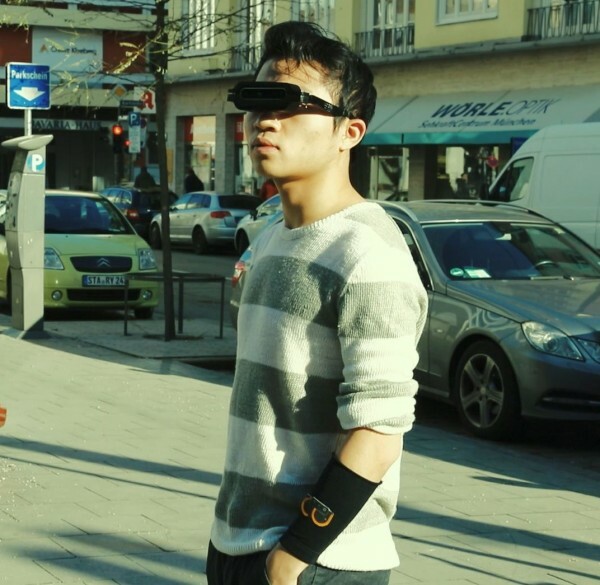 right track to disrupt the vision industry." EMVA management and board mourns the loss of a long term member, an active contributor since the early days of the association and a dear friend. 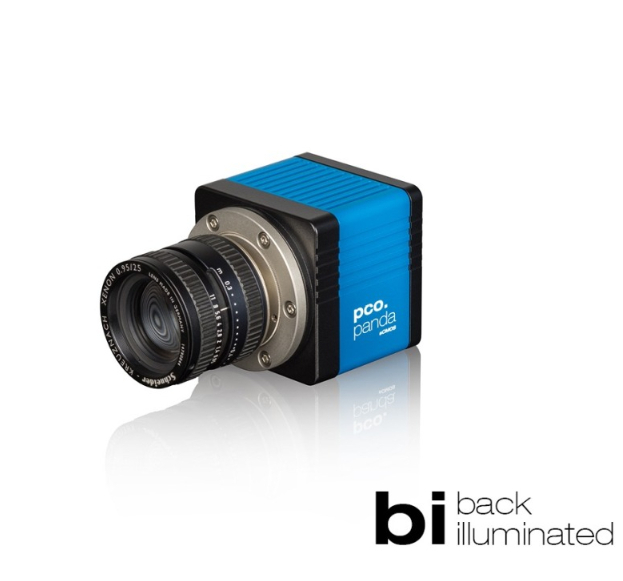 German-based sCMOS pioneer PCO has just introduced the latest addition to its camera family at San Francisco’s SPIE Photonics West exhibition: the pco.panda 4.2 bi (back illuminated). Only one year ago, the predecessor pco.panda 4.2 with a front illuminated sensor had its first public appearance there. 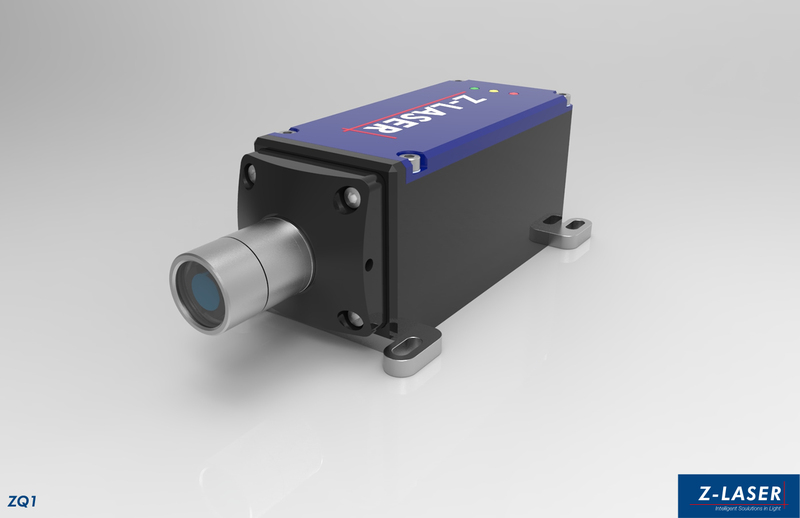 SuaKIT v2.0 has opened a new chapter in the machine vision area with a faster speed and more accurate inspection performance. Sualab, a leading company in the field of smart factory solution based on artificial intelligence has made a big leap once again. 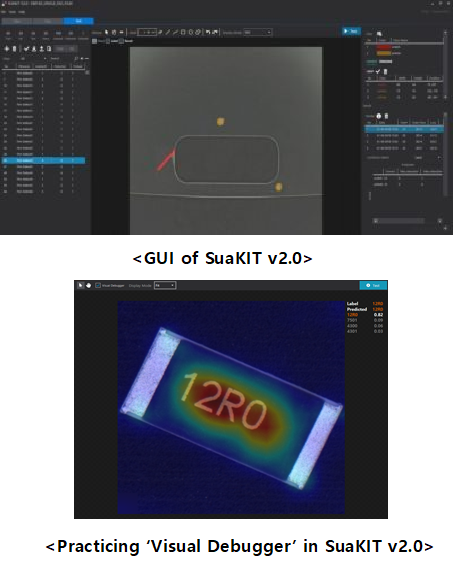 It greatly improved inconvenience by releasing ‘SuaKIT v2.0’ on 21st of Feb. SuaKIT v2.0, a deep learning software library for machine vision introduced automated defect inspection in various manufacturing sectors by applying deep learning algorithms. It not only enabled inspection of various areas that were difficult to inspect by existing machine vision technology, but also introduced more accurate and faster inspection. 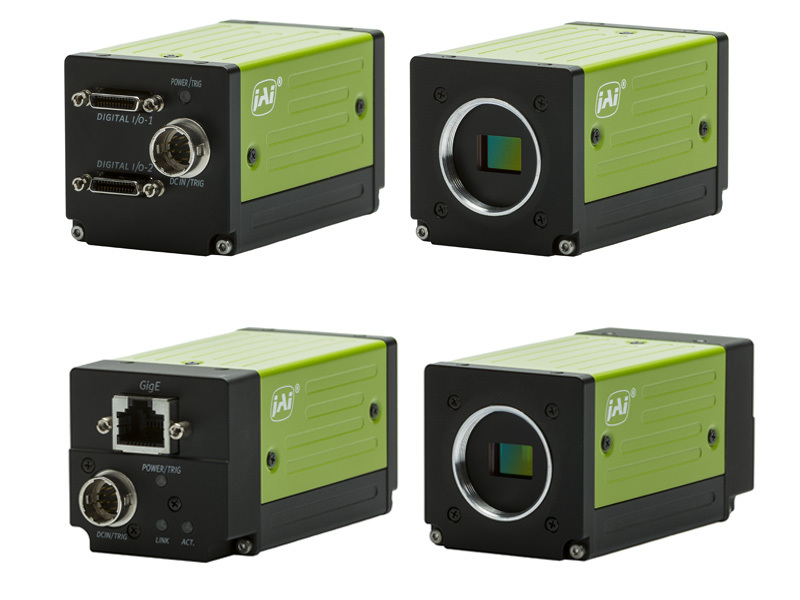 Teledyne DALSA is pleased to announce that its CMOS multi-channel line scan camera has won GOLD-level honors in the Fourth Annual Vision Systems Design Innovators Awards in the Vision systems cameras-visible category. 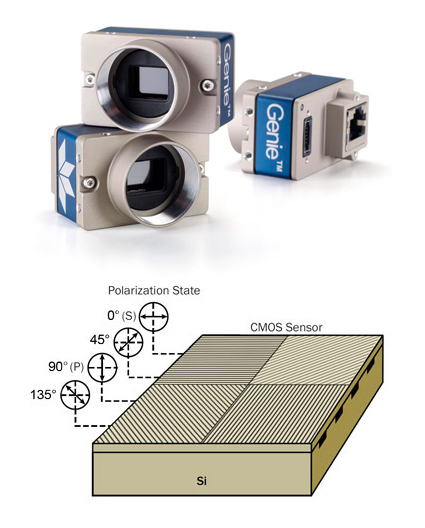 Teledyne DALSA is pleased to introduce its newest Genie™ Nano camera built around the Sony® Pregius 5.1M polarized image sensor. The Genie Nano-M2450-Polarized model features a monochrome quad polarization filter, resolution of 2448 x 2048 pixels, and image capture of 35 frames-per-second. With Teledyne DALSA’s TurboDrive™ technology, frame rates can increase by as much as 50%.